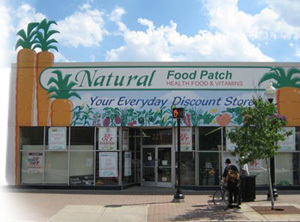 Located in downtown Ferndale, Joel Fisher opened the Natural Food Patch in September 1998 in the original F&M store once owned by his aunt and uncle thirty years earlier. The Natural Food Patch offers such natural goods as organic produce, vitamins, health drinks, ice cream, herbal teas and environmentally friendly toilet paper. 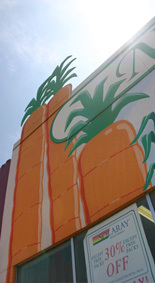 The health food store retails organic vegetables, grains, vitamins in a 5,200 square foot store.